San Juan is one of Puerto Rico’s most important seaports. It is the center of tourism, finance and culture in the country. It is where the beat of syncopated Latin rhythms can be heard and tropical sunsets can be seen. 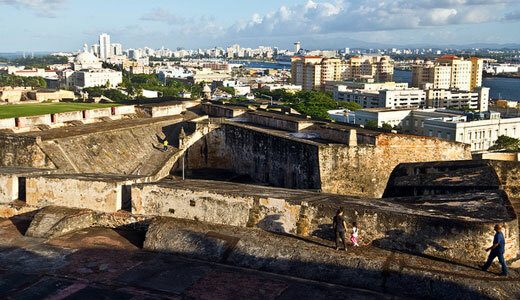 Regarded as one of the oldest cities in the US territory, San Juan is by far a diverse, colorful and culturally unique municipality due to the various influences that its people received. Tourists visiting the city will be able to enjoy white sand beaches, crystal-clear sea, hip and funky restaurants, 15th-century Spanish forts, Old San Juan cobblestone streets, beautifully preserved buildings and many more!!! 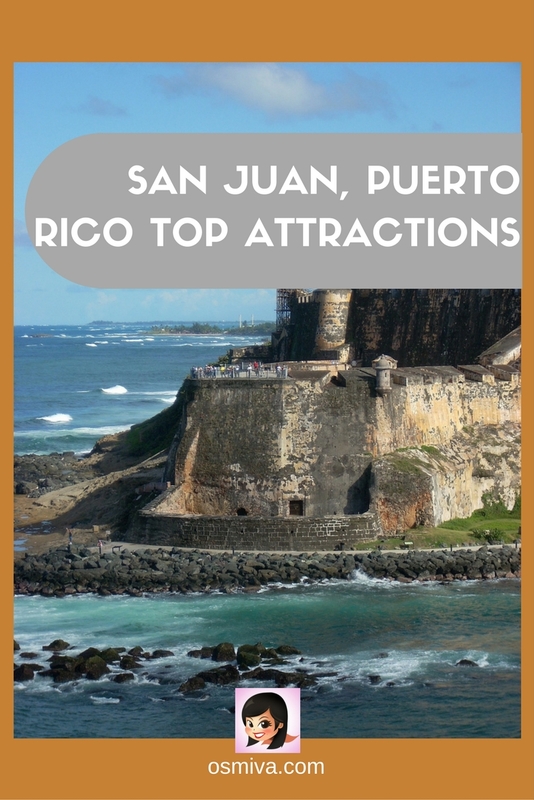 If you’re planning a visit to the “La Ciudad Amurallada” or “The Walled City”, take time to check out our San Juan, Puerto Rico Top Attractions for a glimpse of the possible places to visit. Enjoy your stay!!! 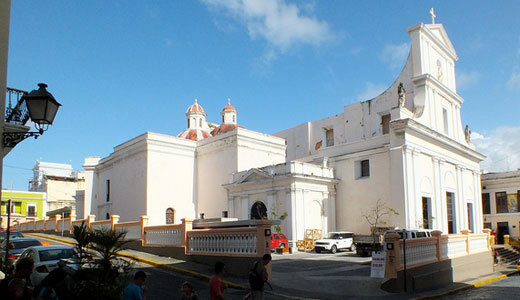 Named after the Patron of San Juan, the Cathedral de San Juan Bautista is regarded as the second oldest cathedral in the western hemisphere . 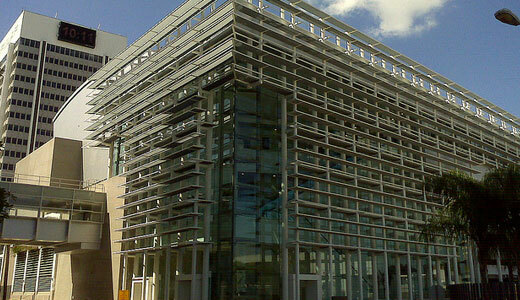 Its building design is described as neo-classical and Gothic with 3 domes. The Fine Arts Cinema is a three-screen theater that exhibits foreign and independent films that are socially, artistically and culturally significant. 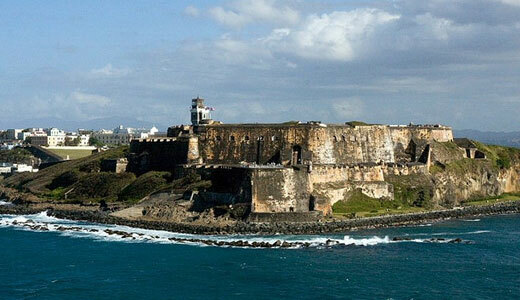 Built to defend the city from land attacks, the Fort San Cristobal is one of the largest forts in San Juan. 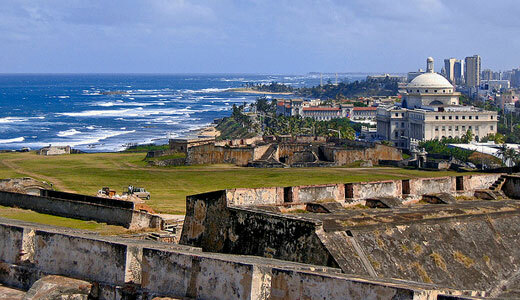 The castle/fort is the largest military structure and is now a landmark that offers amazing views and a rich history. 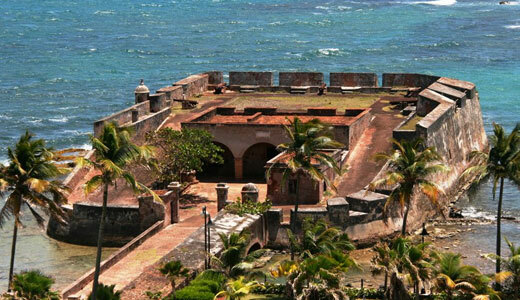 Fort San Felipe del Morro is one of the most popular attraction in San Juan. It is considered to be one of the most impressive structures in the island with breathtaking ocean views and rich military history. 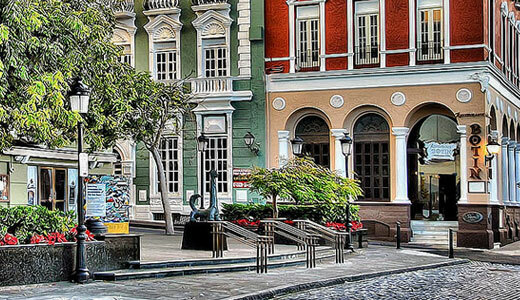 Old San Juan is the historical colonial section and is regarded to be the oldest settlement in Puerto Rico. It consists of around 400 restored buildings with the European charm. 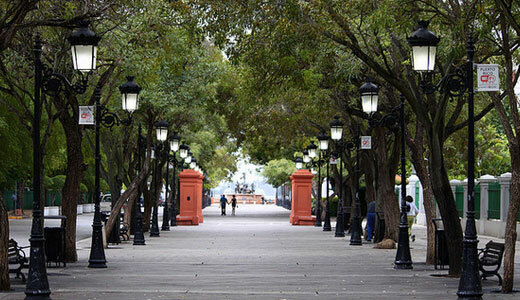 The Paseo de la Princesa is a pedestrian walkway in San Juan decorated with street lamps, tall trees, benches, food and drink vendors and a small cafe. 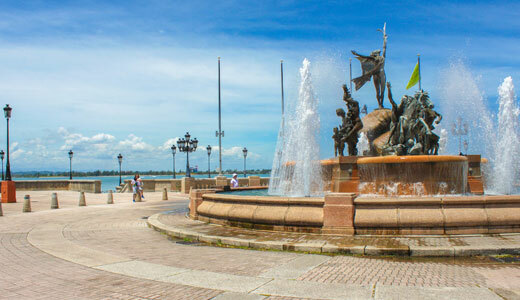 One of its main attraction is the Raices Fountain that represents the different cultural and ethnic backgrounds in Puerto Rico. Plaza Las Americas is a popular shopping mall in San Juan. 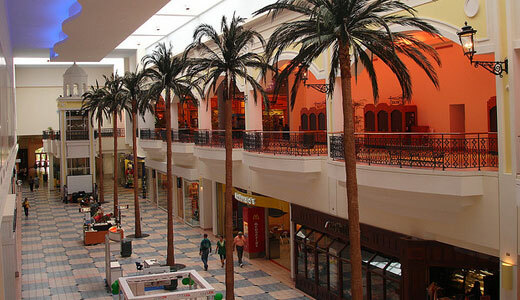 It is the first indoor mall built in Puerto Rico and is a favorite hangout for tourists and locals alike. 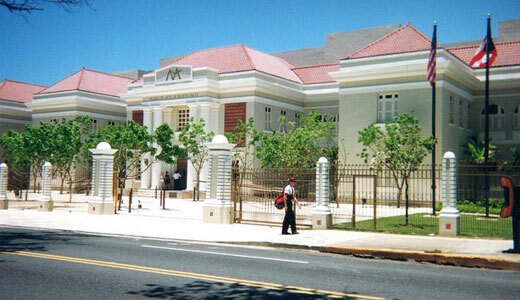 The Puerto Rico Museum of Art is an art museum that exhibits fine arts. Housed in a stunning architectural structure, the museum has over 130,000 works of art including Puerto Rican art from the 17th century to the present. 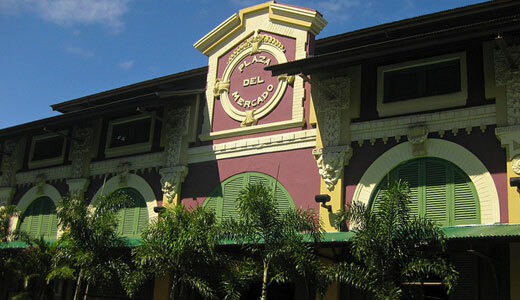 Santurce Market is a traditional marketplace in Puerto Rico that offers a wide variety of local fruits and vegetables. Here, tourists will be able to taste the typical Puerto Rican dishes and get to experience the hottest spot in town. 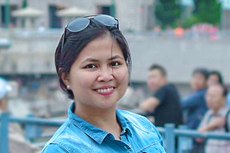 Craving for some fun-filled vacation? Check out some of these vacation heaven: popular all-inclusive resorts in Ocho Rios, Jamaica, popular Caribbean resorts, popular resorts in Zante, Greece, best resorts in Gold Coast, Australia and popular resorts in Izmir, Turkey.